Pop superstar Beyonce has lent her considerable support to the United Nation’s World Humanitarian Day for 2012. The event, to be held this Sunday, co-incides with the anniversary of the 2003 bombing of the UN headquarters in Baghdad, Iraq. It aims to bring one billion people from all nations and backgrounds together with one common purpose – to help each other in times of adversity. It also offers a message of peace and hope. 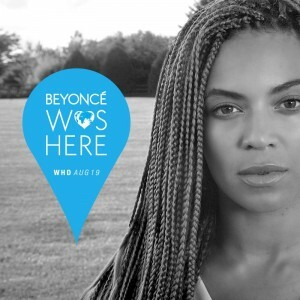 Beyonce is also set to reveal the official video for her single ‘I Was Here’ on the very same day. We’re also lending our support to the cause – and you can too. Simply click on the link up top in our sidebar to find out more about World Humanitarian Day this Sunday and how you can get involved.